Teachers in English schools have now had ten years of prescriptive national literacy strategies and it is time for a new approach. This book encourages children from their early years to think of themselves as writers who have something to write and know how to write it. 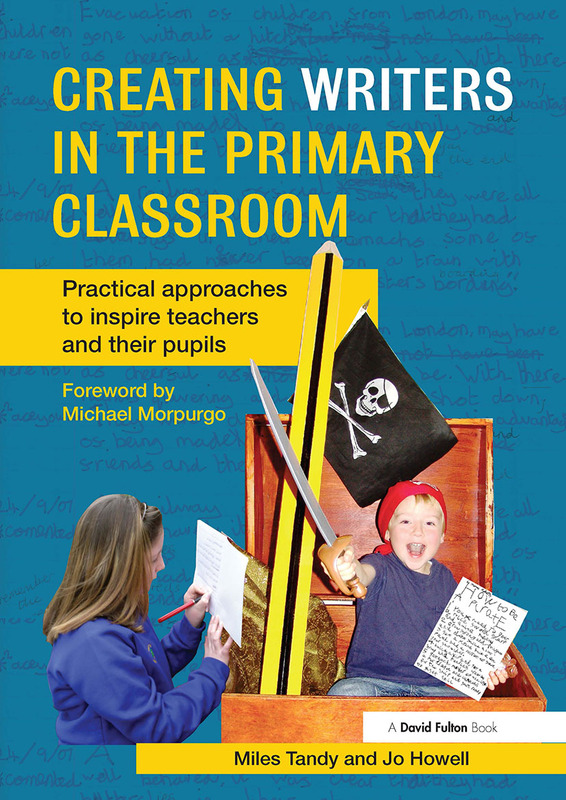 Creating Writers in the Primary Classroom offers an exciting and refreshing approach to teaching writing in the primary school with very practical suggestions to help build a community of writers in your school where everyone writes and loves writing. Building on the research of recent years and with whole-curriculum provision, it shows teachers how to actively engage children in the writing process, excite them about what they can achieve and help all children to think of themselves as writers. The book begins with a clear analysis of what real writers really need and has chapters on working outdoors, using the very best of children’s literature, drama and imaginative play, as well as sounds and images. It also features a chapter on practical, productive planning, including two case studies that show the approaches in use at schools. Creating Writers in the Primary Classroom is packed with practical advice, games and strategies for the classroom based on the authors’ successful experience as teachers and in-service providers. These new approaches will enable teachers to get their children up and moving, experiencing what writers experience, feeling what writers feel and, most important of all, writing how writers write.